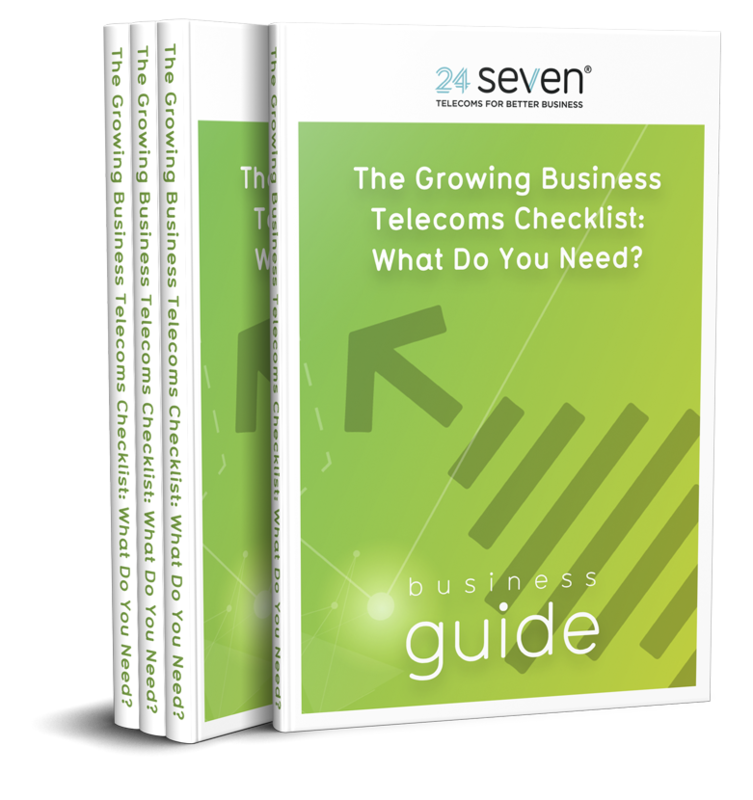 What telecoms services does your business need? As your business grows from small, medium to large, your telecoms needs and the capacity required will change drastically. What is the best option for you? It’s time to grow with telecoms! …and what you need to do next!